With Easter holidays approaching, all parents are surely thinking of how to celebrate this weekend to the joy of adults and children alike. Our HelloMonaco team have prepared for you a selection of the best municipal events and restaurants in Monaco offering a fun and varied program for you and your loved ones. 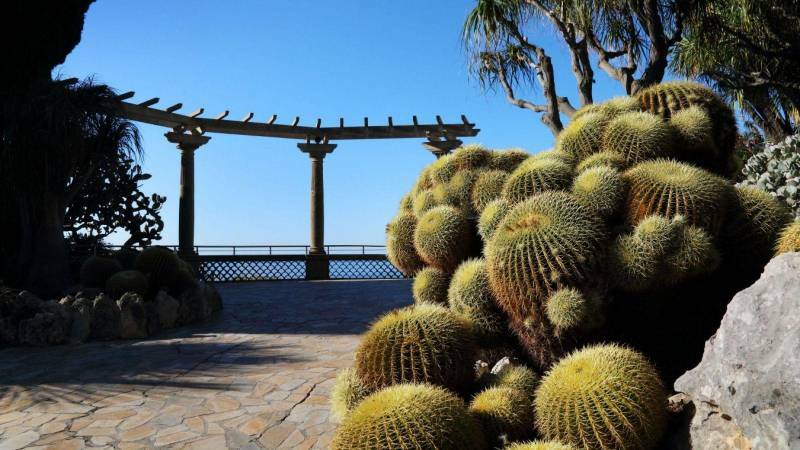 Prior to the Easter Egg hunt on April 20, the Exotic Garden of Monaco is holding a hunt for plants, starting at 10 am. Children and adults alike will certainly enjoy a fun walk through one of the most beautiful parks of the Principality, discovering the Flora’s unsolved secrets. You may join the group free of charge subject to a mandatory booking by phone: +377 93 15 29 80. April 21, 2 to 5 pm, the Easter eggs hunt is traditionally held in Princess Antoinette park. Entrance is free of charge. You may register for the event on the same day, on the spot. 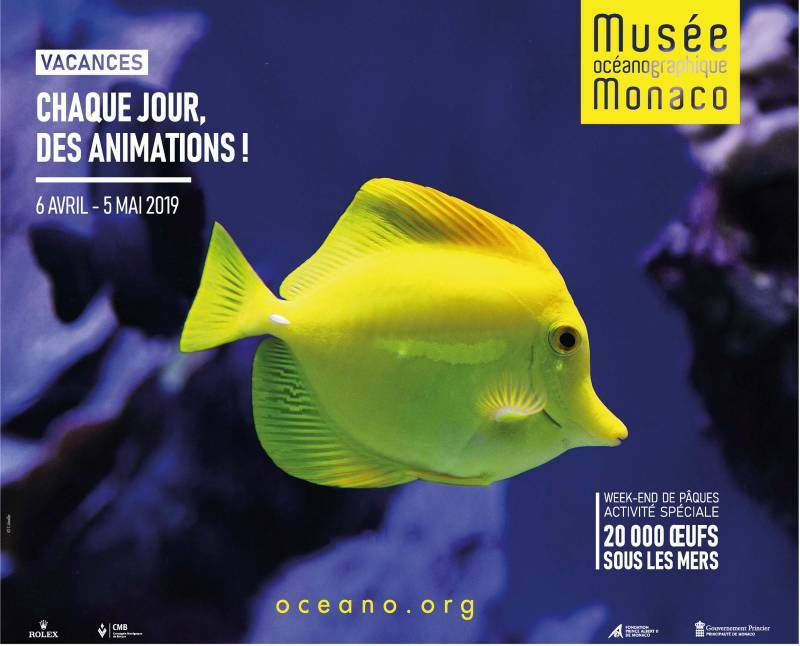 This year, from April 20 to 22, the Oceanographic Museum of Monaco has prepared an original program for children. Its aquariums will be hosting water parades, dances and introductions to the eggs (caviar) of underwater creatures. Young people will be acquainted with different types of marine eggs: clone eggs, toothfish, cuttlefish and sea slug and also learn various methods for their protection. A special educational booklet (available in the museum’s box office), will guide visitors through a real Easter hunt for marine eggs and help them solve a puzzle. This fun experience will introduce the children to new knowledge and a small tasty prize at the end of the quest. The entrance ticket costs 4 euros/family. From April 20 to 22, 2019, the SBM Group has prepared fun surprises for kids aged 3 to 12. Both morning and afternoon sessions will be available for baking and making Easter baskets with their own hands. They can then use them for a themed Easter Egg hunt “Alice in Wonderland” held in the Belle Epoque Hall of the Hermitage Hotel. 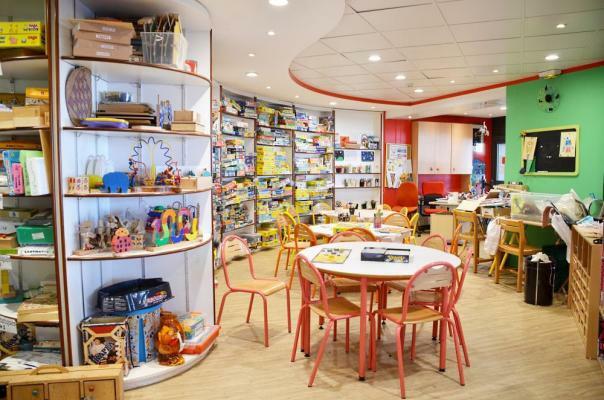 The Blue Gin at the Monte-Carlo Bay Hotel & Resort is also hosting an Easter Egg hunt called the Circus, while Le Deck at the Monte-Carlo Beach is holding another egg hunt for the little ones over the Easter brunch. Gourmet menus, fresh produce, vegetarian menus, festive events – SBM is inviting all Monaco guests and residents to enjoy this beautiful spring weekend to the most! On April 21- 22, special menus are on offer at the Louis XV restaurant, Hôtel de Paris: “Menu Provencal Garden” (240 euros per person), “Gourmet menu” (360 euros per person), drinks are not included. To make a reservation please call: +377 98 06 88 64. On April 21 and 22, another spectacular panoramic restaurant “Le Grill” is offering a special festive 4-course menu for 150 euros per person, excluding drinks. To make a reservation please call: +377 98 06 88 88. 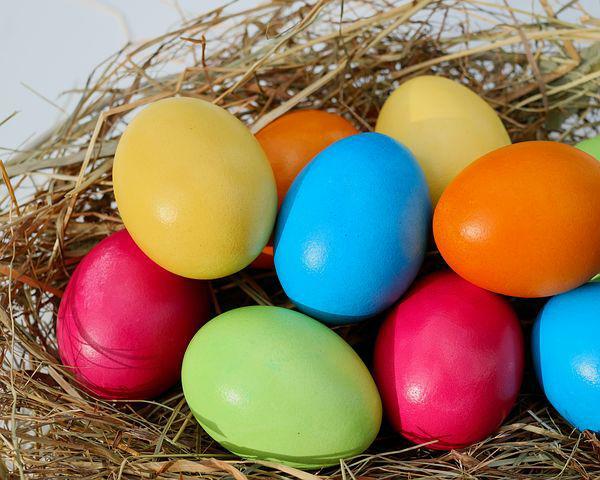 That same weekend the Salle Empire will be hosting its Easter lunch buffet, including an eggs Easter Egg hunt, at a price of 155 euros per adult and 95 euros per child. 1/2 bottle of wine and mineral water, soft drinks for children are included. 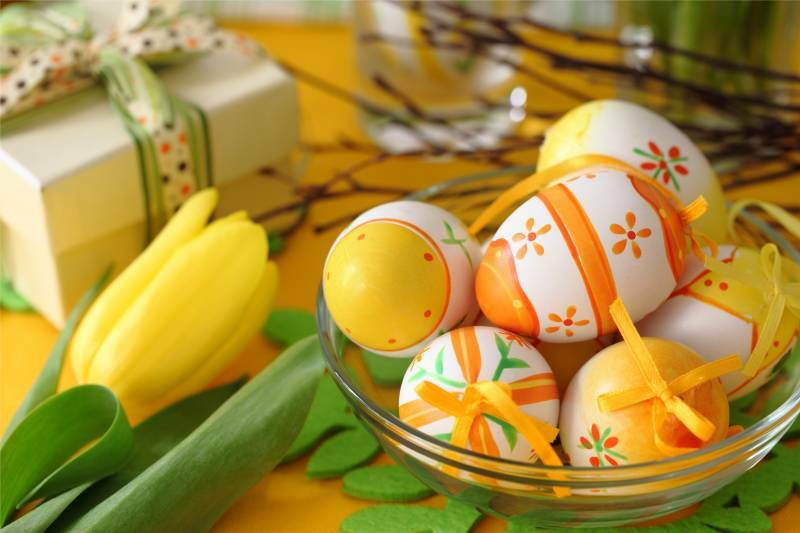 On April 21, the Hermitage Hotel is holding a special Easter lunch at a price of 165 euros/adult, 80 euros/child. An Easter Egg hunt, 1/2 bottle of champagne, water, coffee and 2 soft drinks for children are included. On April 21 the Blue Bay Restaurant is holding an Easter brunch of its own. Price: 175 euro/person (Veuve Clicquot champagne included), 88 euro/child under 12, 44 euro/child under 6. All children are welcome to a special Easter entertainment feature,“the Circus”. On April 21 – 22, L’Hirondelle restaurant is launching a special “healthy” Easter menu featuring the freshest produce straight from market stalls, at a price of 60 euros per person, drinks are not included. 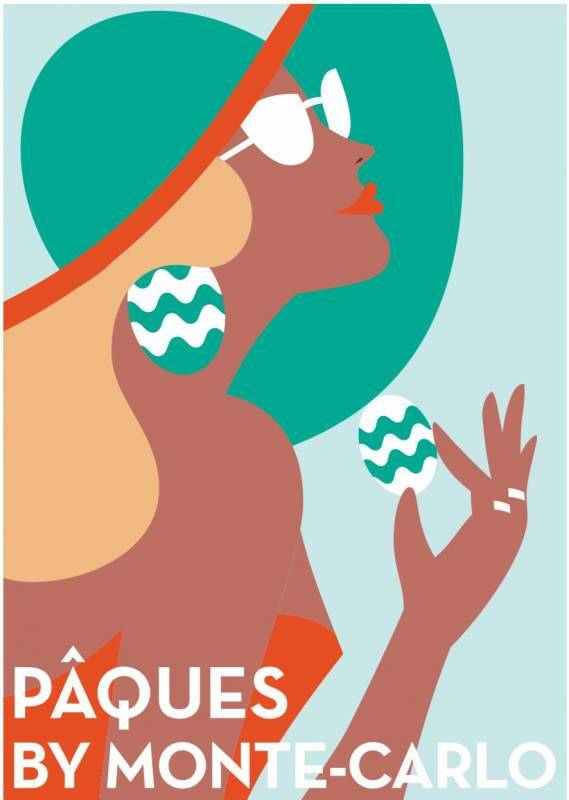 On April 21- 22, the Monte-Carlo Beach is also paying tribute to the great holiday of Easter. Its Elsa restaurant is featuring a day and evening menu at a price of 150 euros per person, a glass of champagne and a surprise included. In addition, Le Deck will hold original entertainment} for children. Inflatable castle, Easter bunny, eggs and festive makeup – all to the delight of the little ones! The “Easter Brunch” is also on offer. Price: 99 euros per person. The Principality of Monaco is obviously well prepared for an exciting Easter celebration. Hurry up to make a reservation at your favourite restaurant or sign up for some local festivities. The HelloMonaco team is wishing you an unforgettable holiday!